Digitalisation has left a sizeable footprint on gaming. The number of people who stick to physical releases is dwindling, especially since some games can only be obtained on console/publisher online marketplaces. Some of us still gripe and groan about our godawful download speeds and so still frequent our local games stores, but rows upon rows of blue boxes on games room shelves could become the reserve of the retro gamer before long. And of course, consumers will argue the pros and cons of physical versus digital collecting 'til the cows come home. But one undeniable risk of the digitalisation of games is that rights could be yanked in an instant, and so games could simply disappear off the marketplace. A publisher cannot wrest a physical copy of your favourite RPG from your hands, but it can make a digital game obsolete in the blink of an eye. 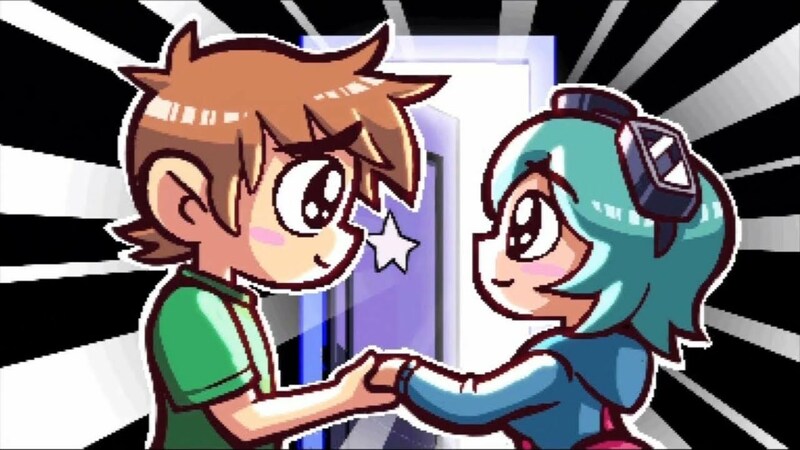 Some of these disappearing acts really, really hurt, though perhaps there are a couple of games that we're perhaps all collectively glad to see the back of. Here are some of the games that have gone MIA from various online stores, making buying them more of a chore or sometimes even impossible. Of course, how could we start this list with any other game but P.T.? Laden with promise, the game was a teaser demo for what would have been Silent Hills, a frankly epic combination of Hideo Kojima, Silent Hill and Norman Reedus. It had people the internet over quivering in their boots as one of the scariest games out in the early days of the PS4 (besides The Evil Within). 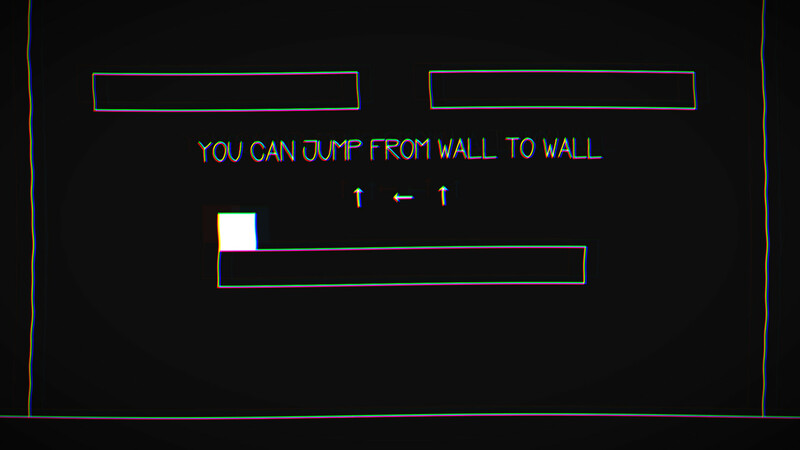 It also brought PS4 owners together over the internet, encouraging them to work out its fiendish puzzles together. It was a world apart from the shaky entries to the series that we'd seen in recent years from Western developers, emphasising claustrophobia and being pursued by a singular evil spirit, while also indulging in series staples such as family discord and squelchy gore. The conflict between Kojima and Konami reached fever pitch during the development of The Phantom Pain, with Kojima Productions eventually detaching from its parent company and Silent Hills being caught in the crossfire. 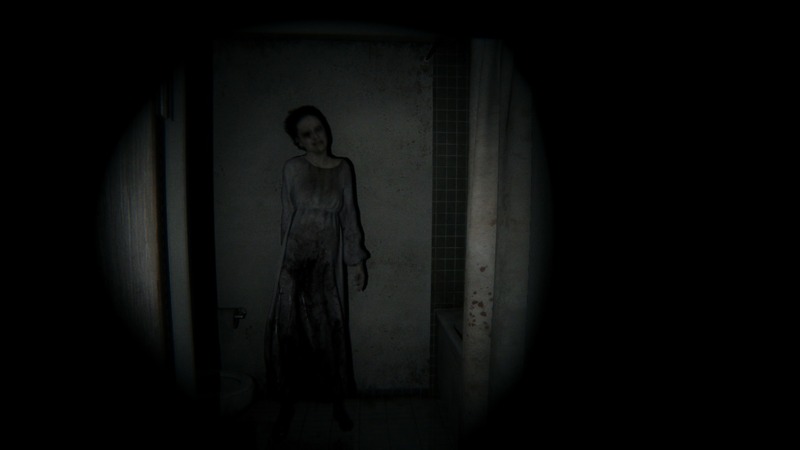 The cancellation of Silent Hills doomed P.T. to become the stuff of legends – at least among those of us who came a little late to the PS4. The game cannot even be re-downloaded from the store – it is only accessible if you have kept it installed on your console since it was taken down in 2015. It's no wonder, therefore, that consoles with P.T. installed can attract up to $1,000 on the second-hand market. Another casualty of the courts, I first learnt about Xbox 360-exclusive Too Human through listening to a dedicated podcast episode on the game, put together by my occasional collaborators Cane and Rinse. A fascinating tale of poor planning and horrendously long production times, the game has not aged well in comparison with its cohorts, such as Mass Effect; it's still a shame that a slice of gaming history is lost to the winds unless you stumble upon a disc on eBay. All that's left on the Xbox 360 marketplace is a couple of wallpapers, since Silicon Knights decided to take on Epic Games in a row over the use of Unreal Engine. Arguing that it hadn't received enough support in using the engine for developing the game, SK then spectacularly saw itself hit with a countersuit for misusing the engine. Epic won, and forced Silicon Knights to take down all games it had made using Unreal Engine. Ouch. Too Human disappeared as a digital download in 2013, and Silicon Knights is no more. Luckily, recent releases such as the 2018 version of God of War can give you your fill of Norse mythology and action elements in a much more appetising package. Imagine the Atlus and From Software development teams having a chinwag down the pub with a few pints of Guinness and plenty of pork scratchings – a game like Baroque would probably be the result. A cruel rogue-like that has you start the game right back from the beginning every time you die, with clunky combat to boot: it's no wonder that Baroque slipped under the radar for many ARPG fans. However, it has become a bit of a cult classic in recent years, as it sees you descend a tower and die over and over again to reveal more secrets on how to progress. The Archangel Gabriel as the deuteragonist and a nice side-order of item management secures the game's status as a curio that deserves to be preserved. Rising Star Games released it for Wii and PS2 in PAL regions, and put it out on the PS Store as a PS2 Classic for PS3 in 2012; unfortunately, it has since gone AWOL with no explanation. The game was originally released as an (arguably) inferior version for PS1 and Saturn in the late 90s, and an emulation of this is still available for PS3/PSP on the Japanese PS Store. It's not uncommon for digital support for Atlus releases to be patchy at best in the EU; I seem to recall that the European availability of Digital Devil Saga 1 and 2 has been intermittent in some regions (with a terrible German product description that seemed lifted from Google Translate), and Digital Devil Summoner is notably absent. But playing hard to get with Baroque is particularly painful, since PAL PS2 copies can easily fetch £40–50 on the second-hand market. Not an eye-watering amount of cash for serious collectors, but hardly an impulse purchase. 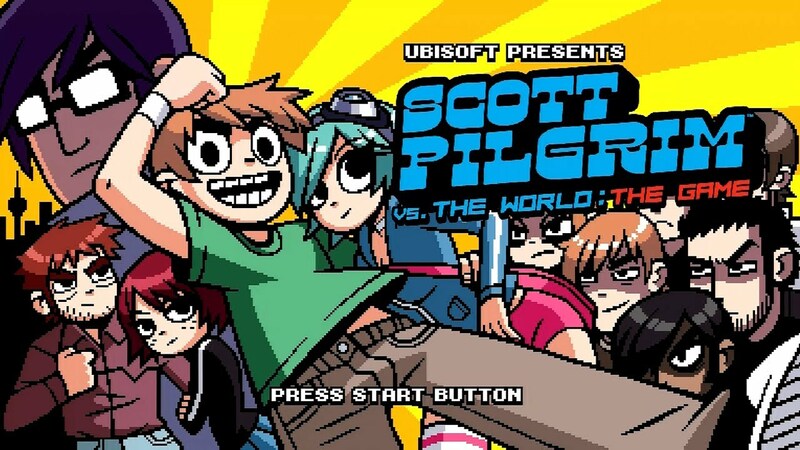 Movie tie-ins rarely receive a great deal of praise, but "Scott Pilgrim Versus the World's" accompanying beat-em-up seemed to buck this trend. Offering multiplayer action tied closely to the plot of defeating Ramona's evil exes, downloadable characters from the supporting cast and the ability to wield weapons, it was a fun distraction for fans of the comics/film. It also catered pretty well to fans of its old-school competitors, such as the Streets of Rage series. Perhaps Ubisoft hadn't expected the game to take off as it did, because an expiring licence meant the game disappeared from the Xbox Marketplace and PS Store in 2014. It has only been delisted from the store, so it is still available to those who have bought it previously, but cannot be purchased anew. Sad face. One of these games is not like the others, because not many people will be sad to see the back of Abstractism. While Too Human attracted some scathing reviews, at least it didn't face accusations of infecting your Xbox 360 with a machine-melting virus. People who tried out Abstractism found it odd that a platformer priding itself on being bare-bones made their computers sound like a jet engine, and a little bit of digging into the files allegedly revealed a Trojan that could be used to hijack your computer and use it for cryptocurrency mining. 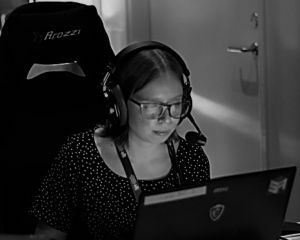 Understandably, there was backlash as to how Steam could let such a dubious game slip through the net, and the game was pulled in short order. If it does indeed turn out that the game was up to no good on Steam users' computers, then we won't be missing much: there are plenty of ethereal platformer puzzlers out there for small change that won't put your personal data or hardware at risk. Are there any games you're sad about not being able to access anymore? Sweating the disappearance of Wiiware and the like? Anecdotes about P.T.? Let me know your thoughts in the comments down below!